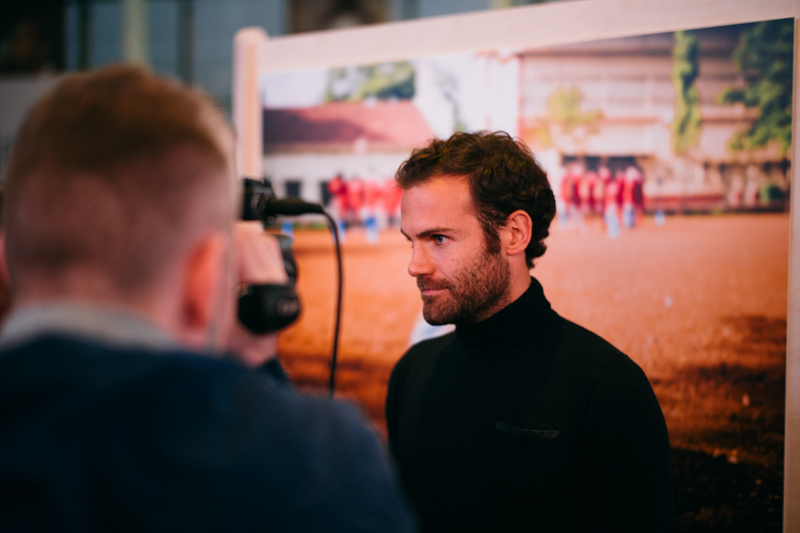 At the beginning of this season, Juan Mata helped launch the Common Goal movement. 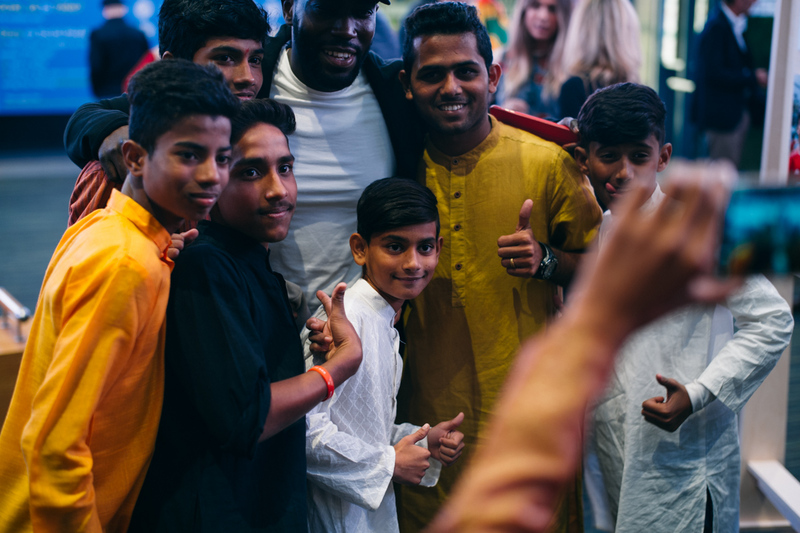 The Manchester United midfielder announced over social media that he would be donating at least one percent of his salary to high-impact football charities from around the world. Juan called on other professional footballers to do the same. 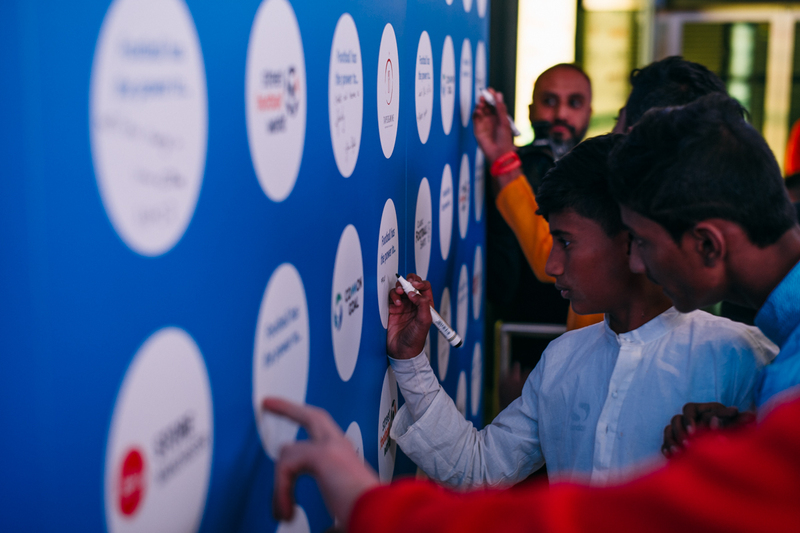 Over the following months a number of high profile footballers including Bayern Munich and Germany defender Mats Hummels, Italian defender Giorgio Chiellini and the USA world champions Alex Morgan and Megan Rapinoe along with others joined Juan in signing to common goal. 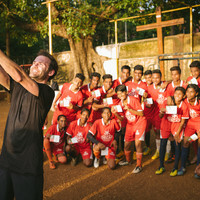 Juan got involved in the project after seeing how one of the 120 projects of streetfootballworld is improving lives of children in Mumbai (India) through football. 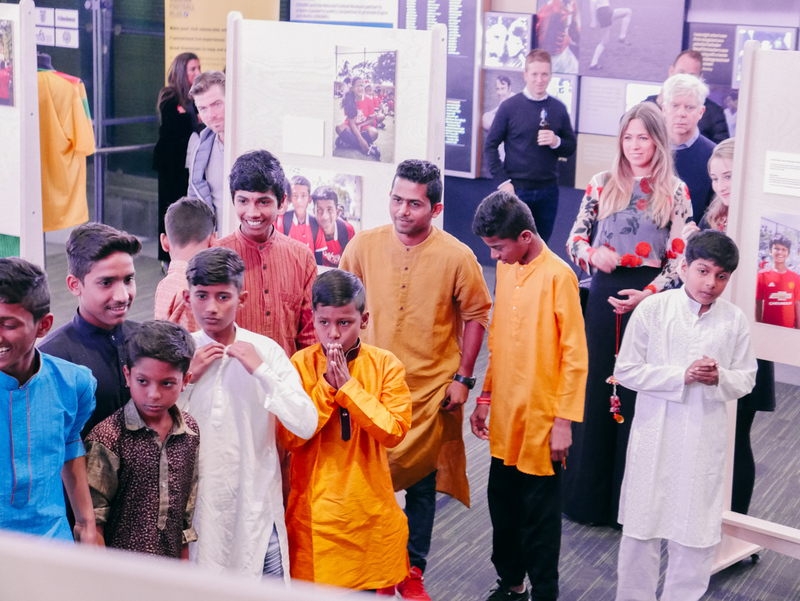 The trip to India impacted Juan, who wants to share his experience through a very special exhibition at the prestigious National Football Museum in Manchester. We were approached by Juan and his partner Evelina Kampf a number of weeks ago to help them in showing their exhibition. We are absolutely honoured to be asked to assist with this project which can be viewed in the National Football Museum until the middle of November. 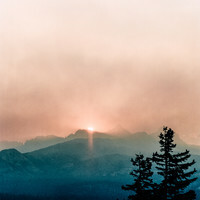 We would like to thank some of our friends and partners who helped us immensely in a very short time frame, including Fujifilm and a huge thank you to Rob Knight at Knight Graphics in Halifax for his stunning prints and a really quick turnaround! We will also be exhibiting some of the exhibition in our gallery towards the end of November which we will confirm nearer the time.